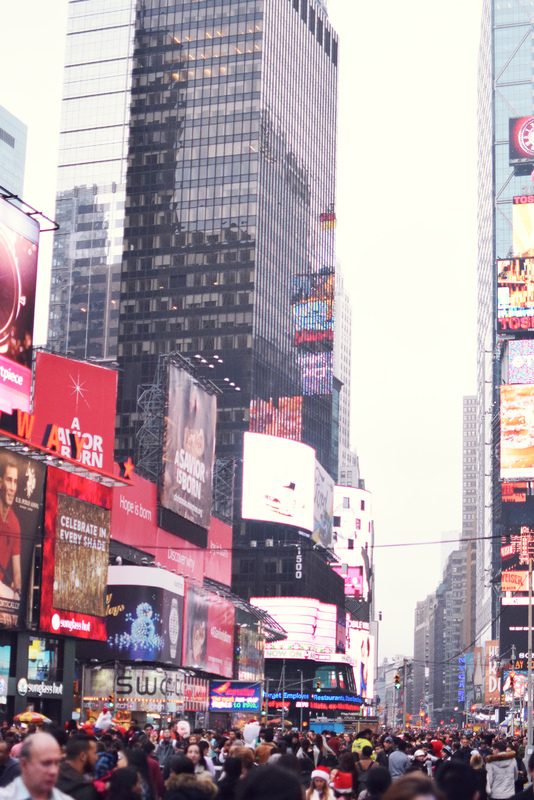 One of the best places to spend Christmas, in my opinion, is New York City. Every year, my family and I travels to the city on Christmas Day. Although Christmas may be over, the holiday season is still here! 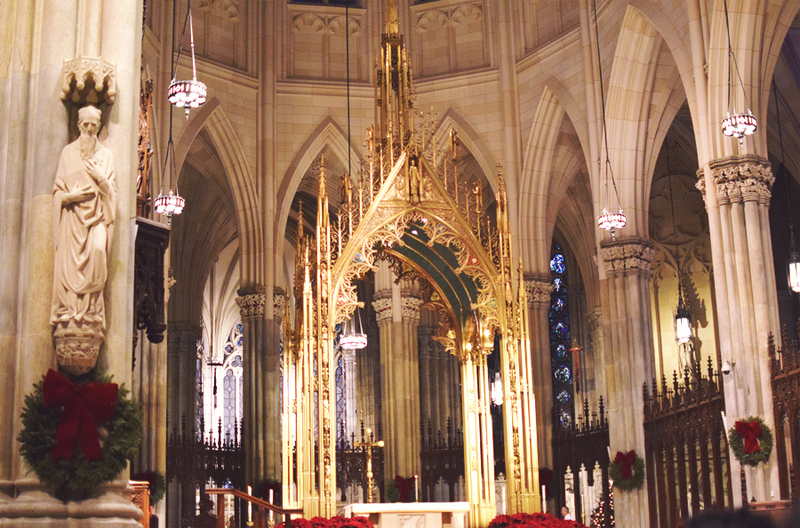 I was inspired to write this post so that if you happen to be near NYC at this time or are looking to make plans for next Christmas, then perhaps this may inspire you as well! Rochefeller Center is one of the most gorgeous places to visit on Christmas. Holiday decorations are all around and the annual tree lighting occurs here every year starting the first week of December so that all can view and take photos by the tree. The Rink at Rochefeller Center is open for the season if you want to get some action on the ice. It is on a first come, first serve basis so get there early because it can get crowded. 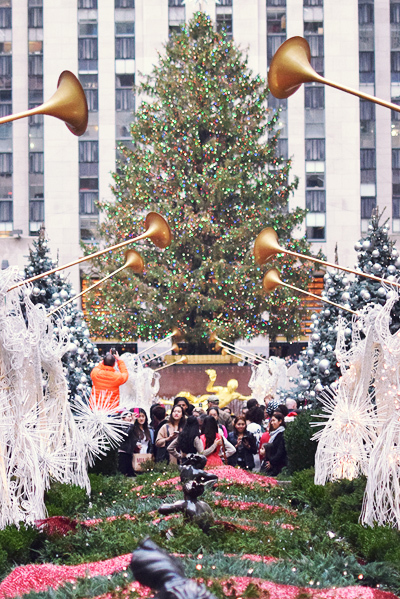 While you are here, you can also check out the Top of the Rock for a spectacular view of the city (tickets required) or see the Light Show at the Saks Fifth Ave windows just across from the tree (free). Note that most stores are closed on Christmas Day but fret not, because if you are still around the following day, there will be tons of sales occurring. 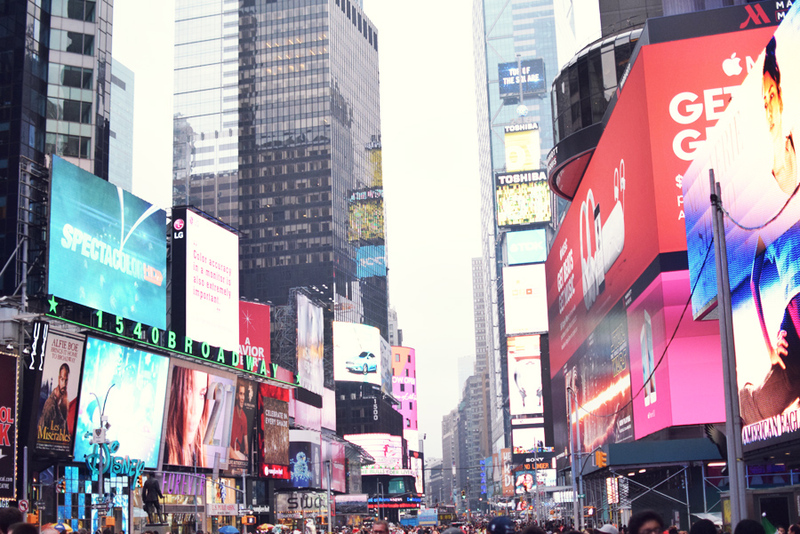 Another wonderful place to visit is Times Square at the junction of Broadway and Seventh Avenue. This is where you truly get to see the heart of the city. The streets, people, and lights never stop here. The commercial lights are on 24/7 and you may find that there are a few store actually open for Christmas. The AMC Empire movie theater is just located not too far off on West Forty-second Street if you want to watch a movie with family and friends. Just make sure you get in line early because watching movies is a popular activity on Christmas since many restaurants and stores are closed. 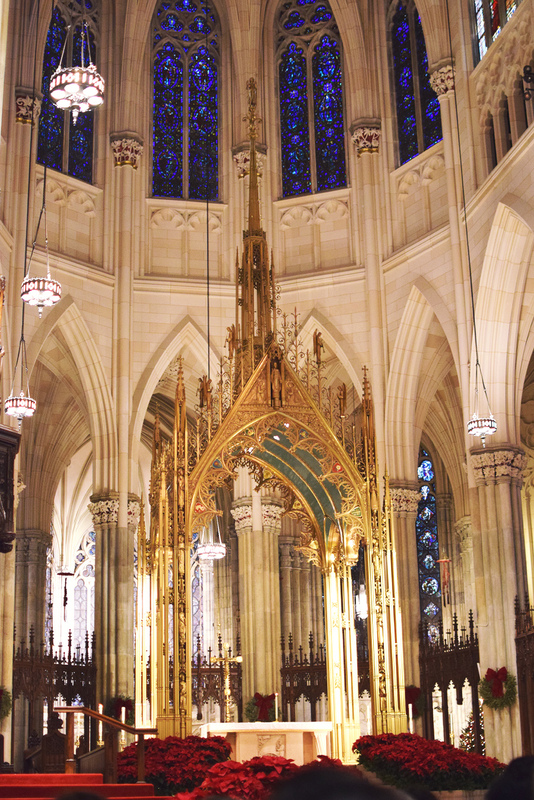 Last but not the least, Saint Patrick's Cathedral is one of the most beautiful Roman Catholic churches I know. If you are religious like myself, attending one of the Masses is such an experience on Christmas. 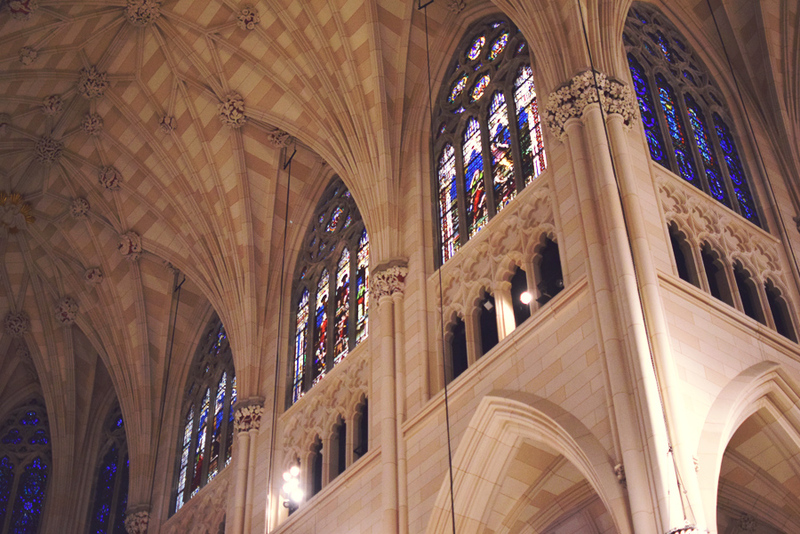 I come here every year with my family to attend a service. Construction had been going on for restoration of the cathedral for several years, and it was finally completed before Pope Francis came to visit. Viewing is open to the public when service in not in session. 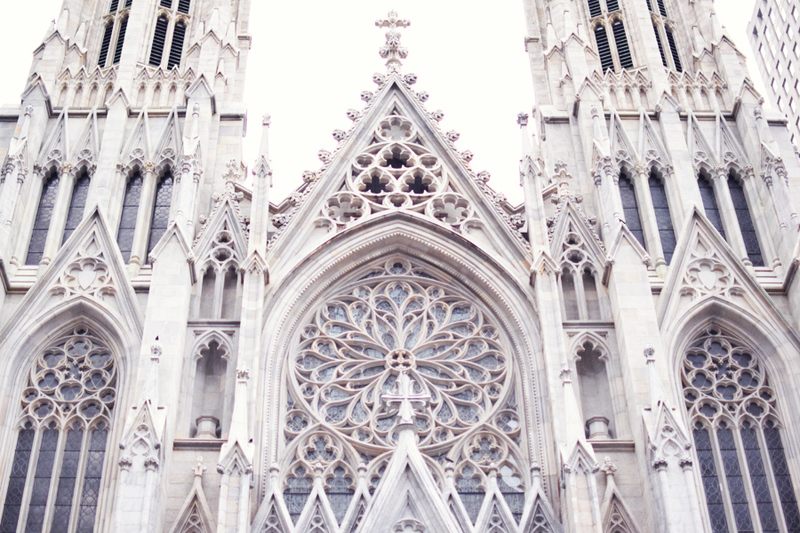 I just whispered "Wow" when I saw the cathedral!!! AMAZING! OMG! Wish I can go there! Merry Chistmas and happy new year! Great post, you highlighted a lot of great things to do here! 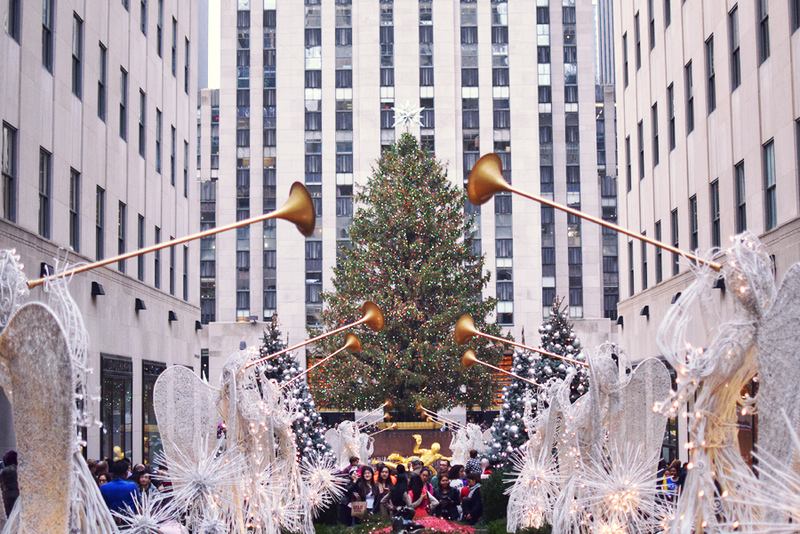 Seeing the tree at Rockefeller is always a must do!